Senior counsel at Webber Wenztel has issued a legal opinion letter, which confirms that preferred bidders are entitled to approach a court to enforce Eskom’s signature of Power Purchase Agreements. “In our opinion Eskom cannot sidestep the binding determination of the Minister; they are bound by the Ministerial determination, which includes signing the power purchase agreements,” stated Advocate David Unterhalter, Senior Counsel at Webber Wentzel. Representing the thirty seven independent power producers affected by PPA signature delay, legal opinion was sought out by the South African Renewable Energy Council (SAREC) regarding the current power purchase impasse with Eskom. “We are pleased that the legal opinion is so very clear in their opinion that Eskom has no such prerogative. 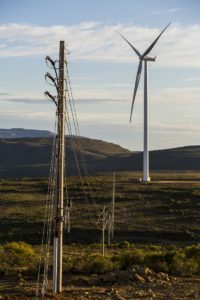 This assures us of the strength of our legal position” said Brenda Martin, Chair of the South African Renewable Energy Council. Local and foreign investors have responded very positively to the REIPPPP to date, partly because the rules have been clear and applied fairly and consistently. The programme has secured nearly R200 billion in new investment. Tampering with the rules at this stage can only damage confidence in both the programme and the country. SAREC has therefore come out strongly against Eskom’s attempt to bargain down the cost of energy after agreements are already in place, as it is a sure-fire route to destroying investor confidence and sabotaging South Africa’s economic interests. Legal opinion on this, also confirms that Ministerial determinations are binding on Eskom and that the utility has no discretion to impose further conditions on preferred bidders. 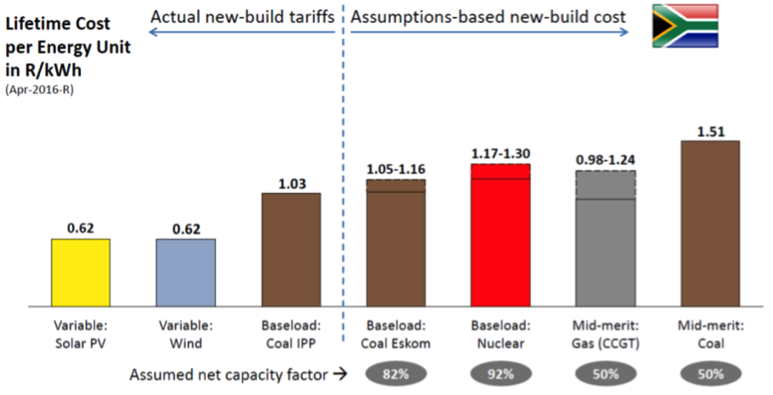 What’s more, Eskom certainly has no legal authority to negotiate tariffs with already selected bidders,” added Martin. In conclusion, SAREC is calling on Eskom to comply with the law and act in the national interest. “We will continue to engage through talking with Eskom and government stakeholders, but it is reassuring to know that the legal opinion is very clear; were we to go to court, we would be likely to get an enforcement order that Eskom should sign all outstanding power purchase agreements,” stated Martin.